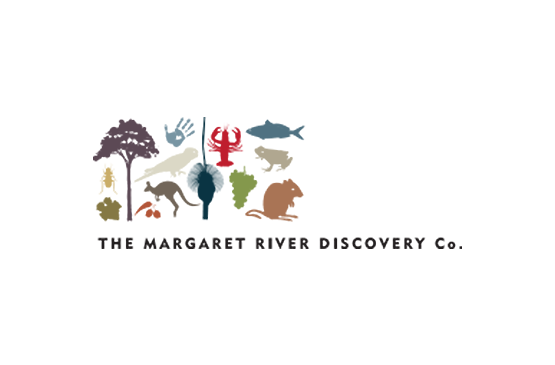 I am delighted to be informed today the Margaret River Discovery Company has been listed as Tripadvisor’s #1 Attraction for Margaret River. 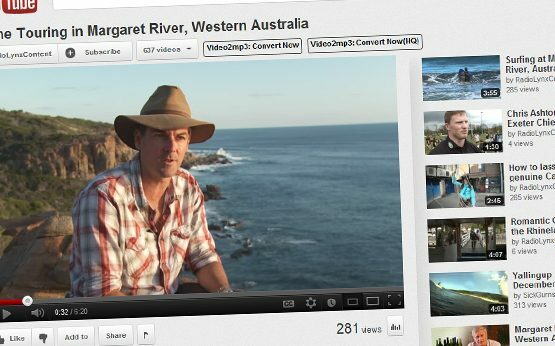 Sean has created a, comprehensive, hands on, personal, friendly, in style, sightseeing tour … great value for dollars spent! What a fabulous way to experience the varied elements that make the Margaret River Region, a most beautiful and unique place on this earth! “Sean is a great host and has worked really hard to get his business up and running – he has access to lots of areas that others dont, he really knows the area, he is personable, the tour groups are a nice size and he caters to necessary luxuries (such as a stop off at a beachside cafe to pick up that mid morning coffee). “What a fantastic day we had and so different to what we would have done on our own. “I’ve no hesitation in recommending this tour to anyone at all who likes wine and wants to experience it, but also wants to combine it with an eco tour conducted by a well informed and jocular host. Trust Sean’s advice, we went to 2 wineries and were extremely satisfied, because it gave us time to experience the wine, not just swill it. Sean’s relationships with local winemakers, the indigenous communities and others makes this tour a well-rounded and brilliant experience. “I can’t believe one tour could encompass so many pleasurable and diverse activities. It’s hard to imagine a better or more thoughtfully planned tour than the one I recently took with the Margaret River Discovery Co in Western Australia. There are a number of different tours they run, but we chose a private combination Discovery Tour.